We work with many partners across the county and the West Midlands, some informally and some in more formal partnerships. 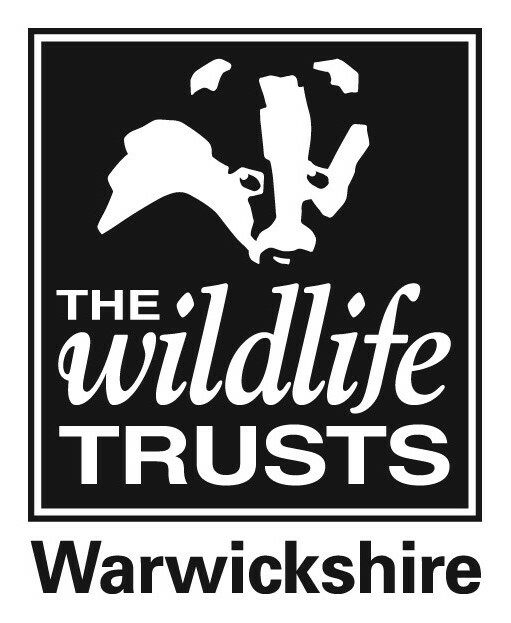 Much of the conservation work undertaken by Warwickshire Wildlife Trust is made possible by the support of numerous funding partners, local authorities and local businesses but its our local groups and their fantastic teams of dedicated volunteers that are most often involved directly in delivering results on the ground for the benefit of people and wildlife. If you’re interested in wildlife on your local patch, joining one of the local groups listed below is a great way to discover more about wildlife in your area and meet like-minded people.